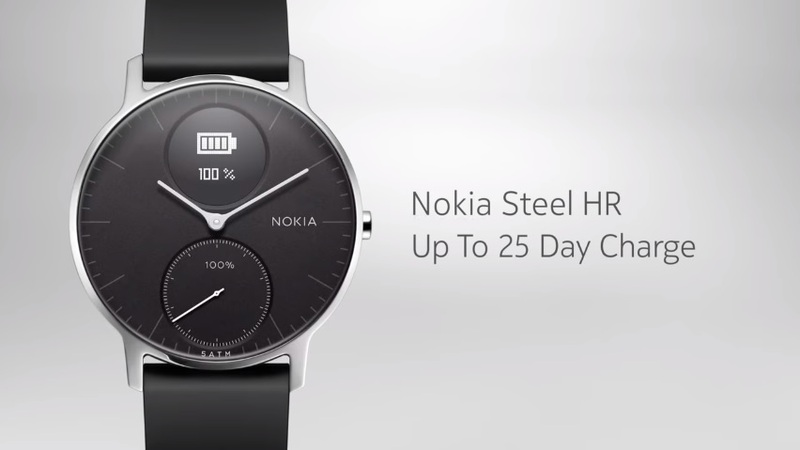 Nokia Health pushed another great video commercial for its best product, beautiful Steel HR. The video is done rather artistically, but it covers all the important things about this companion. Steel HR is not there to know yourself but to transfer some emotion sent to you over the phone. I love watches, I love to wear them, but today I feel like its purpose of just showing time is gone. Smartwatches are cool, but I don’t need another thing to recharge every night. Steel HR is ideal because it can show me just enough information not to become a distraction on a hand. Since I keep my phone in DND mode all the time, a smart watch could show me calls and some important reminders and that is it. The best thing about it is the battery time of over 20 days, which is convenient, and enough to forget you have a bit smarter classic watch on your wrist. Anyway, if you are interested in this watch and want to get it for a discounted price, just enter STEELHR20-N1J6 when checking out of the web store, and thank us later.